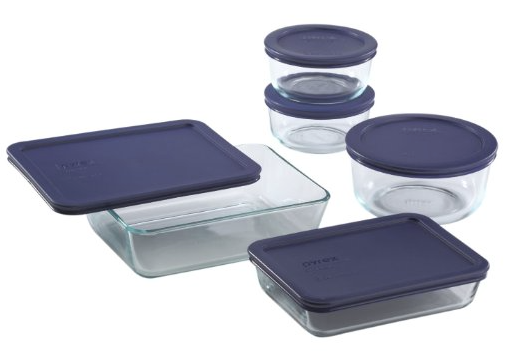 Pyrex 10-Piece Simply Store Food Storage Set - just $13.14 (44% off!!)! 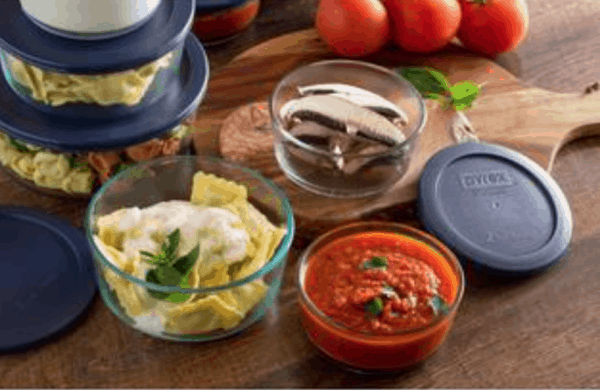 Pyrex 10-Piece Simply Store Food Storage Set – just $13.14 (44% off!!)! Amazon just dropped the price on this Pyrex 10-Piece Simply Store Food Storage Set to $13.14, which is by far the lowest price it's ever been at! It has excellent reviews, and ships free with Amazon Prime or Free Super Saver Shipping. It is out of stock right now, but you can get it at this price and be notified when it will ship. I love these to have at home!